Andale just installed the beer system at the Brunswick Street Cider House.The Brunswick Street Cider House is the first venue in Australia that is seriously dedicated to cider with 8 regular ciders and 4 craft beers on tap, a farmhouse cider from French oak barrel, 2 ciders from hand pump.Andale supplied and installed a 12 tap Glycol Beer System featuring a 12 tap Kettle Font, a Coolgardie 2.7kw Self-contained Glycol tank and a fully equipped tapping board for 12 brands. 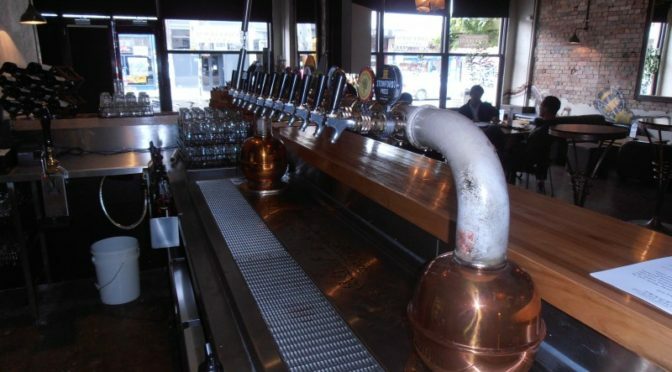 The system also features Andale's Q-Guard Beer System (allowing for monthly beer line cleaning, while maintaining the quality of the product on tap) and a Beer Pump Gas System (reducing C02 consumption by up to 75%). 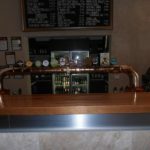 Resulting in a beer dispensing system with lower running costs and less wastage.Visit the Brunswick Street Cider House 386-388 Brunswick Street, Fitzroy.